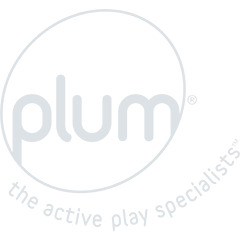 Designed to entertain the most energetic and inquisitive growing juniors Plum® 4.5ft trampolines have been expertly developed with your little ones in mind. 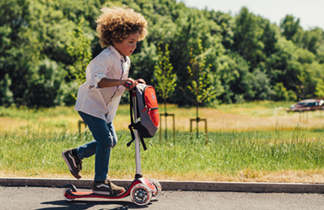 The smaller springs give a contained bounce, all the while helping keep junior joints and bones safe from impact, giving you the parent peace of mind. Junior trampolines will help build their confidence and release their inner energy.